OMG Posters! 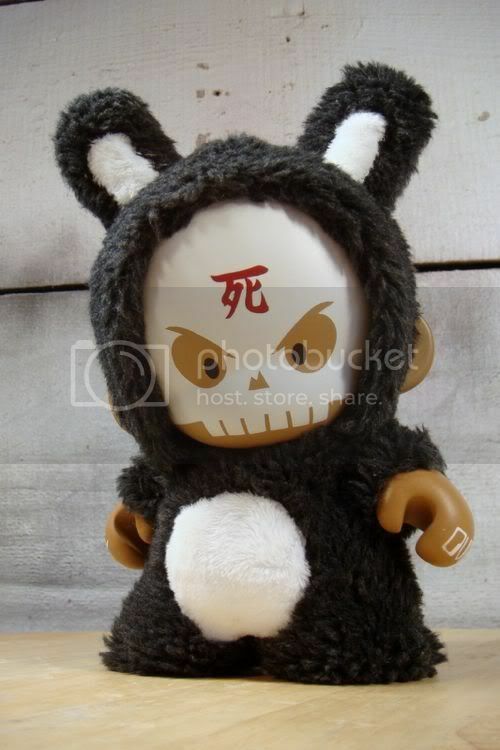 » Archive Huck Gee's Custom SkullBunny (Onsale Info) - OMG Posters! 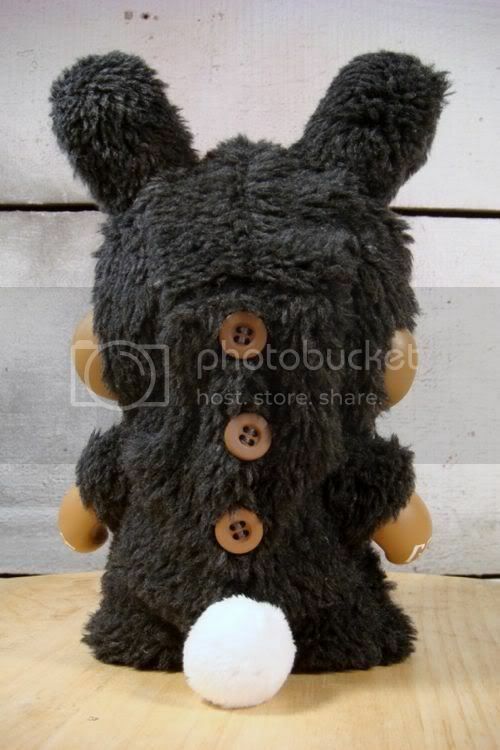 Of all the ultra-expensive, ultra-amazing Huck Gee custom toys, this might be my favorite. This new SkullBunny figure will drop in a tiny edition of 10 custom pieces. They will be signed, numbered, and priced at $650. They go up tomorrow (Friday, May 8th) at 12pm PST. Visit Huck Gee’s eBay Store.